IRS requests personal (individual) federal income tax returns, such as Form 1040 ("Long Form"), 1040A ("Short Form") and 1040EZ ("Easy Form"), annually. The due date for individual tax returns is April 15 the next year after the reported period. If April 15 falls on Saturday, Sunday or legal holiday, the returns are due the next business day. Expenses for Business Use of Your Home is attached to the 1040 form. Additional Child Tax Credit form is attached to form 1040, 1040A or 1040NR. Initial and Annual Expatriation Statement is used by individuals who have expatriated on or after June 4, 2004. Return of U.S. Persons With Respect to Certain Foreign Partnerships should be attached to the individual's tax return. The Asset Allocation Statement is attached to U.S. income tax return. There is a set of individual tax forms specially designed for all taxpayers. Here we will consider such forms as 1040, 1040A and 1040EZ and the fundamental points they include. Personal income tax return Form 1040 can be filed, signed and submitted electronically. The statement includes such sections to be filled out as Filing Status, Exemptions, Income (in this block the forms W-2, W-2G and 1099-R are to be attached), Adjusted Gross Income, Tax and Credits, Other Taxes, Payments, Refund, Amount You Owe, Third Party Designee and a field for signature. The next individual tax return Form is 1040A. An applicant has to file it for the purpose of a federal tax refund. It is U.S. Individual Income Tax Return. It consists of actually the same points as a standard 1040, but it directly refers to United States applicants and their federal payments. Form 1040EZ is Income Tax Return for Single and Joint Filers With No Dependents. This statement includes such sections as the general one devoted to personal information, Income, Payments, Credits, and Tax, Refund, Amount You Owe, Third Party Designee. Ultimately, there is a requirement to put in a signature. It is possible to sign electronically. 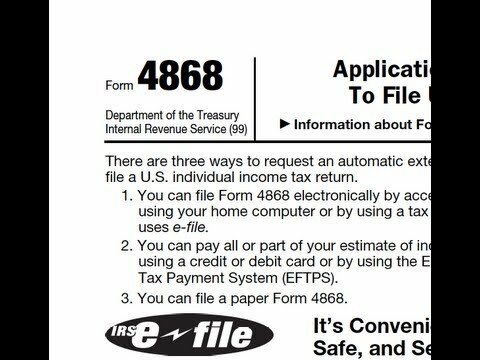 These income tax return forms are required to be submitted to arrange a request for a federal tax refund. All the statements have certain time frames. Generally, an applicant must fill them in by April 15th, 2017. If this date falls on a national holiday, Saturday or Sunday, it is moved back. All filed forms are to be sent to the Internal Revenue Service. The address is shown on the official website of the agency. In case of any changes in the regulations, all notifications will be published on the site as well.